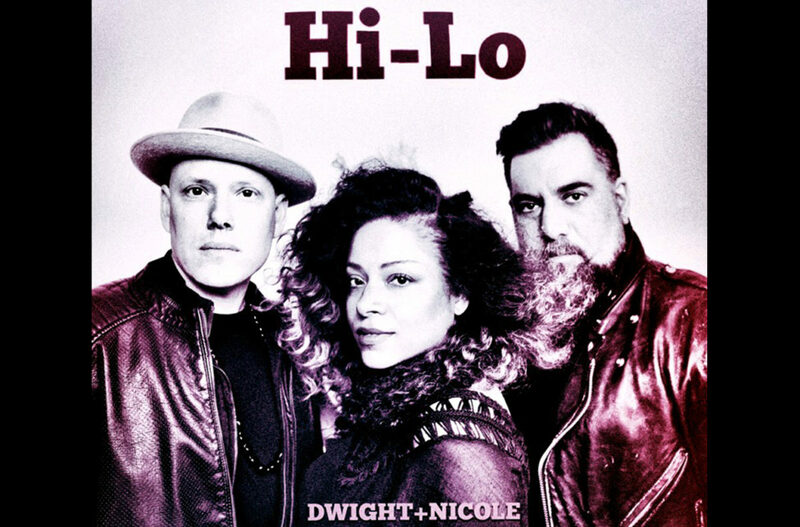 Dwight & Nicole’s “Hi-Lo” is an eclectic song that draws upon the guitar work of Stevie Ray Vaughn, blues rock, and the 1990s modern troubadour style of performers like Chris Isaak. The honky tonk approach of the guitars and drums set Hi-Lo from the rest of current country and rock tracks. Listeners will be introduced to something new and exciting with this effort, which is made all the strong through an absolutely inspired production that ensures each element – musical, vocal – is able to shine on its own or as contributing to the greater good of Hi-Lo. Check out the single below the jump.